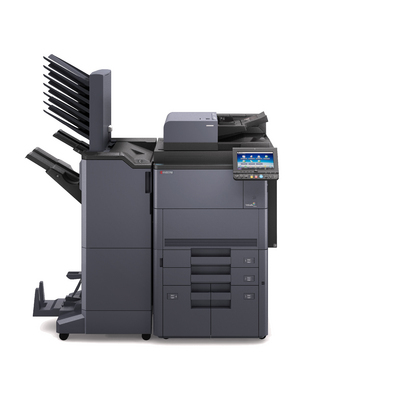 M.C.L offer a wide range of high performance network-ready Kyocera A3 Multi-function colour printers for organisations of any shape and size. 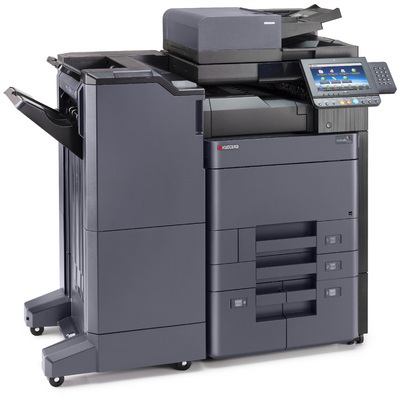 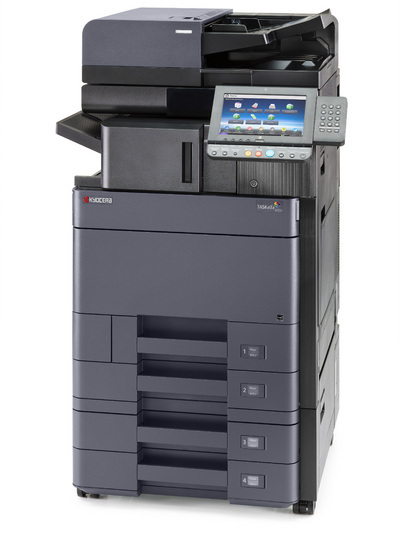 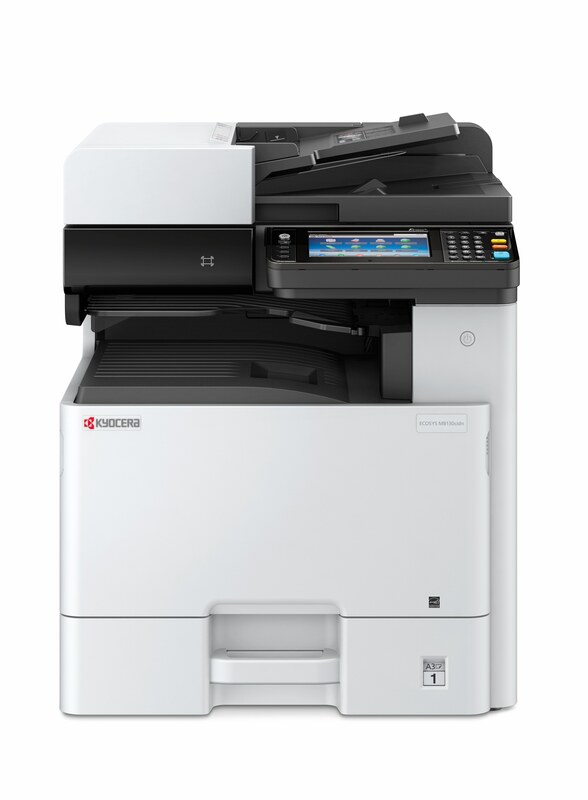 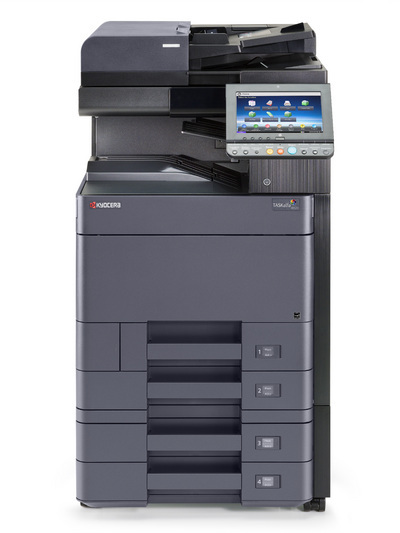 Kyocera’s multi-function products are are not only capable of offering a wide range of copy, print, scan and fax functions, they can be linked to the latest software systems available on the open market. 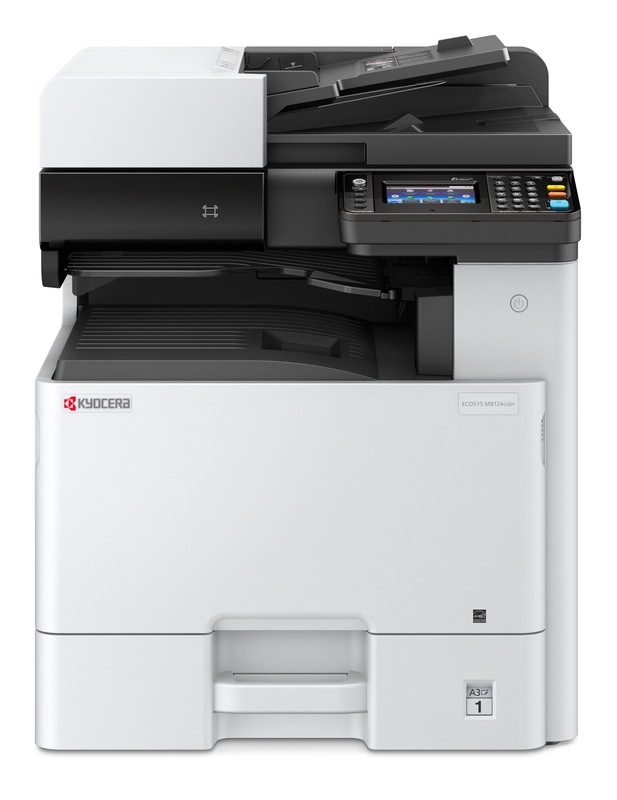 Kyocera have developed a range of colour products, offering the ECOSYS systems on all colour devices, producing an outstanding colour solution, with all the benefits of ECOSYS technology. 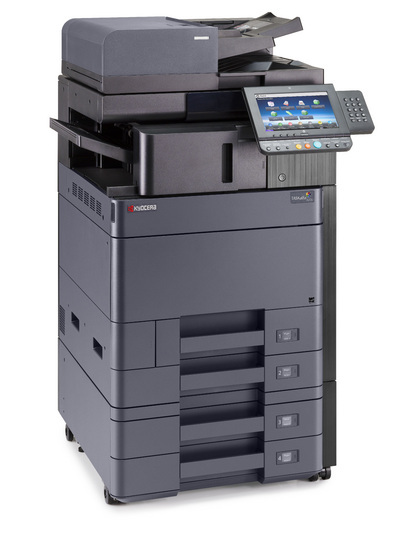 Expect A4 and A3 versatility, easy to use wizard-style navigation, and the ECOSYS long life technology. 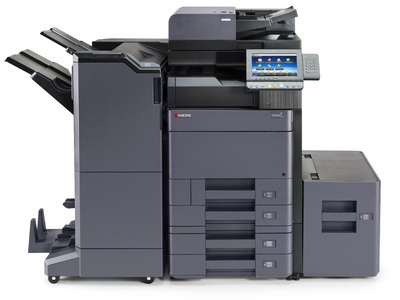 Enhance your colour print solutions and let us meet your high expectations with a small budget. 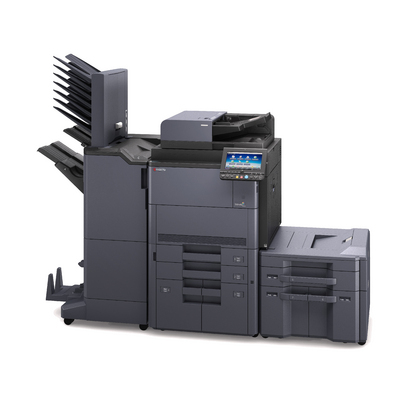 With our huge portfolio of Kyocera products to choose from, we can tailor our solutions to meet you exact printing needs.